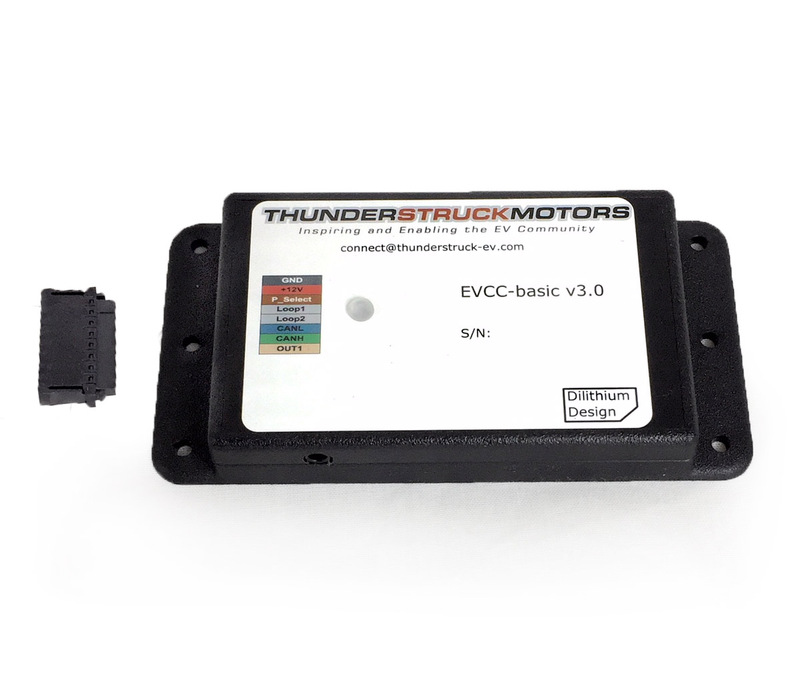 The EVCC-Basic differs from the standard EVCC in that it does not include functionality for using J1772 charge ports, so this model is more affordable as well as offering quicker setup with fewer wires. This comes in a simple to use and cost effective enclosure. Charge parameters such as maximum voltage, maximum current, and total charge time are configured, saved in nonvolatile memory, and used when charging to control a CAN enabled charger. 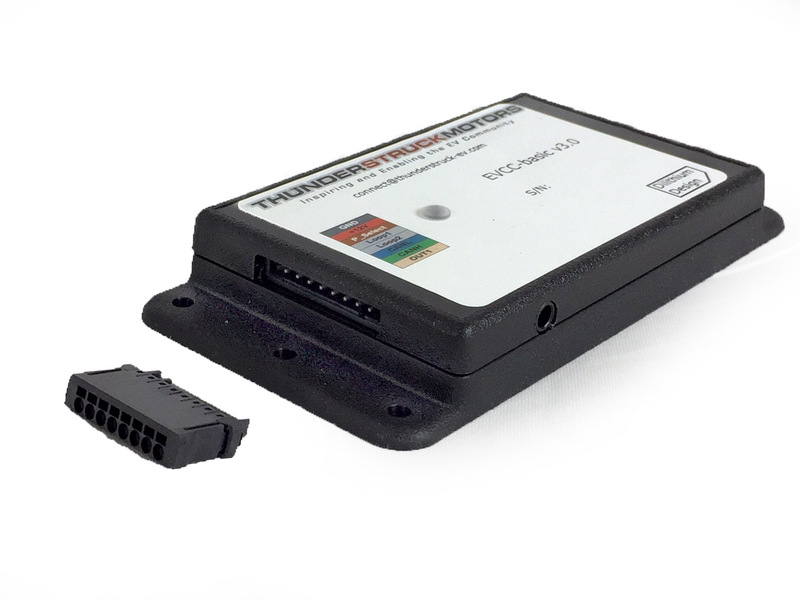 Uses approximately 25 mA from a 12VDC source when on.